The Classics program offers an undergraduate major and minor in both the B.A. and B.S. degrees. Students pursuing a major or minor in Classics study Latin and/or Ancient Greek, Ancient History, Mythology and Folklore, and Ancient Philosophy. Classics courses may also contribute to a minor in Folklore and Mythology in the Department of Modern and Classical Languages, Literatures and Cultures. On the graduate level, the program offers an M.A. in Classics and an M.A. in Teaching Latin, through the Department’s Master of Arts in Teaching World Languages Program (MATWL). We are also home to the UK Institute for Latin Studies which offers a unique graduate level certificate program featuring the use of active speaking to gain a superior command of Latin and a broad sweep through the entire tradition of Latin from antiquity to the present day. 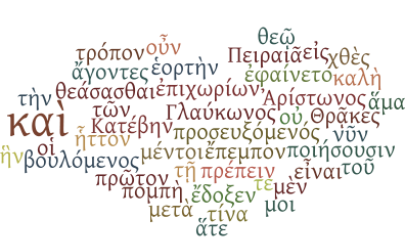 To offer excellent teaching in Latin and Ancient Greek language and literature. 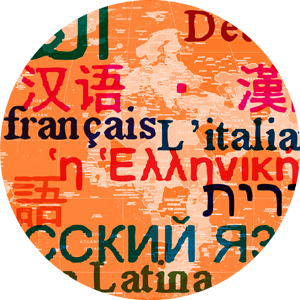 To offer students the opportunity to explore contacts with other Mediterranean languages such as Hebrew and Arabic, with special focus on Ancient Greek's status as the lingua franca of the Ancient Mediterranean world until the Arab conquest. To offer students of Anceint Greek a the full range of texts from the Archaic to the Classical, Hellenistic and Imperial periods. To offer a wide variety of courses in Greek & Roman culture and civilization, including Mythology, Religion, Gender and Sexuality, Politics, etc. To instill an understanding of the Classical past and how this heritage forms and remains vital to contemporary society and culture. To offer unique opportunities for advanced Latin education through the active, spoken use of the language and the sweep of Latin from antiquity through to the present day. To offer students opportunities for interdisciplinary education integrated into the Classics major in History, Philosophy, Art History and other disciplines.